Google is rumored to launch affordable variants of its Pixel 3 and Pixel 3 XL phones, and so far a lot of details about the devices have leaked already, including some specifications. Now even their Canadian prices have surfaced online, thanks to a screenshot of the inventory management system of a Canadian carrier. While the Pixel 3a and Pixel 3a XL might not be as powerful as their more expensive counterparts, if you want to experience a smartphone that produces incredible images and features impressive video stabilization, perhaps these will be the phones for you. According to the screengrab, the smaller of the two phones, the Pixel 3a, will be priced at CAD 649, which is roughly $490. The Pixel 3a XL, on the other hand, will apparently cost CAD $799 or around USD $600. For comparison, the Pixel 3 costs CAD $999 and the Pixel 3 XL costs CAD $1129. While there is no way to find out if the leaked prices of the upcoming mid-rangers are legitimate, they sure look justifiable, given the prices of their pricier counterparts. 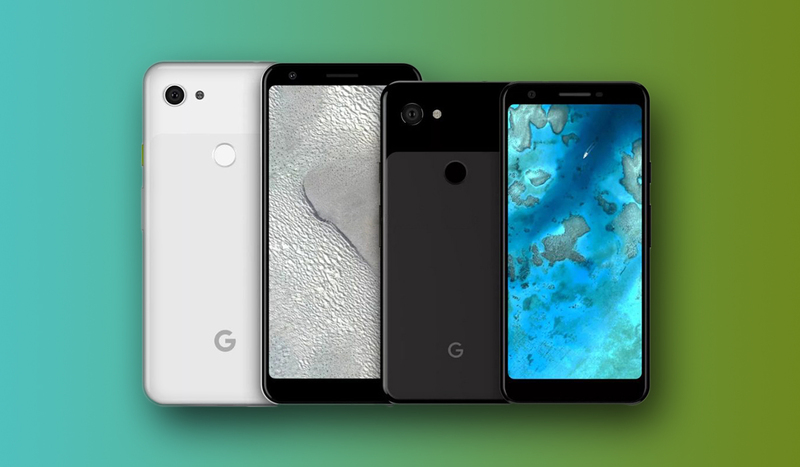 The Google Pixel 3a will reportedly come with a 5.6-inch display with a resolution of 2220 x 1080, and the Pixel 3a XL will apparently sport a 6-inch screen with a resolution of 2160 x 1080. Surprisingly, both devices were earlier leaked to feature OLED displays, which only makes things more convenient for the customer. To cut corners, we thought Google would incorporate an LCD screen. Coming to the other specifications, the Pixel 3a is expected to be fueled by the Snapdragon 670 and paired with 4GB of RAM and 32GB of internal memory. 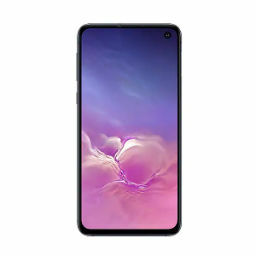 There will apparently be no microSD card slot, and the phone is expected to come with a 2,915mAh battery. The Pixel 3a XL will reportedly feature a slightly more powerful Snapdragon 710, and thanks to its larger display, the phone is expected to come with a beefier battery. 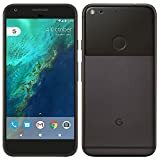 Both handsets have been rumored to borrow features that made the Pixel 3 and Pixel 3 XL popular in the first place, including the undeniably impressive camera and stock Android, but will likely cut on extras such as a glass back and instead have a plastic design to keep the costs down. The Pixel 3a and Pixel 3a XL will compete with Apple’s iPhone XR and Samsung’s Galaxy S10e and will hopefully be a worthy choice for those looking for a Google-branded phone without a hefty price tag.